A local loan app branch has received an investment of $9.2 Million from renowned venture capital fund Andreessen Horowitz. The Series A equity funding will allow for expansion into the new markets , scaling operations as well as hiring of talent in the Kenyan market. Andreessen Horowitz is a $4 Billion VC fund launched in 2009 and has previously backed firms such as Facebook, AirBnB, Foursquare, Medium, Pinterest, Buzzfeed among others. Seed investors Khosla Impact and Formation 8 also participated in the Series A round bringing the total investment to $9.6 Million. To date, the company has raised a total of $10.8 Million. A user downloads the Branch app from the Google Playstore and they then sign up using their Facebook account. Branch algorithms then scan through your phones data such as Call and SMS history among other metrics to determine your credit worthiness and the amount of loans you can receive. When a user asks for a loan, based on their performance against these metrics they receive a loan which is deposited to their mobile money account. At the moment, Branch has set a loan limit of Kes. 50,000 for loans with the average loans by users sat Kes. 4,000. The repayment periods for these loans range between 3 weeks to 1 year with the interest rates charged between 6% to 16%. Branch says the default rate of these loans currently stands at 5% a significant drop from 25% when they begun operations. 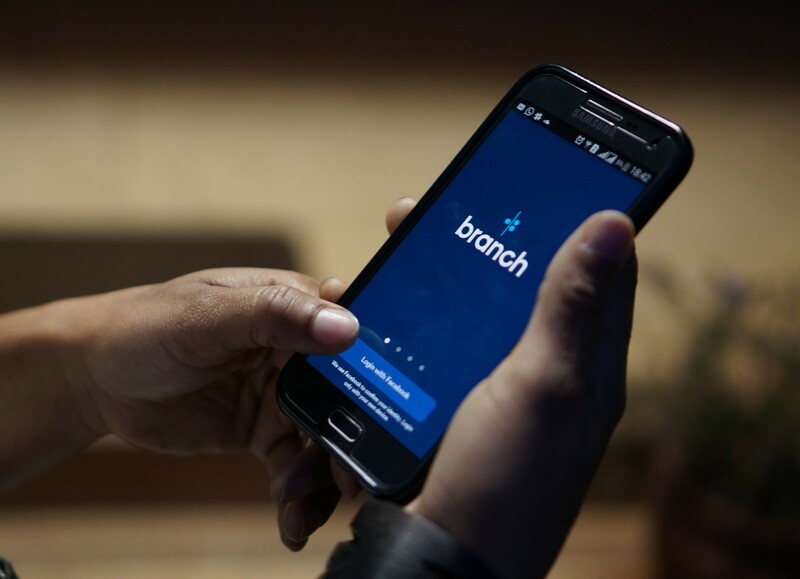 Currently, Branch has 150,000 users in Kenya alone and recently issued its first loan in Tanzania.